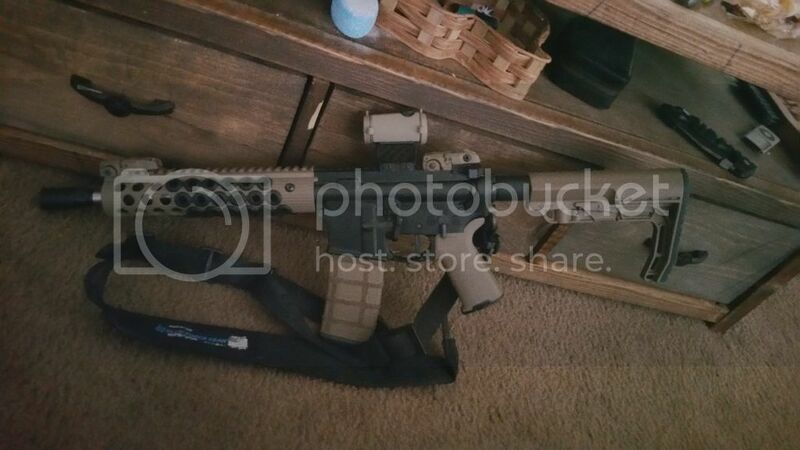 I am selling a used Aimpoint T1 with a Seekins precision lightweight mount installed. The sight has spent all of its life in a TD case. Looking for 615 shipped, will attach a pic to this in a minute. This does come with box and paperwork!